This entry was posted in All, Quotes and tagged quotes. Bookmark the permalink. 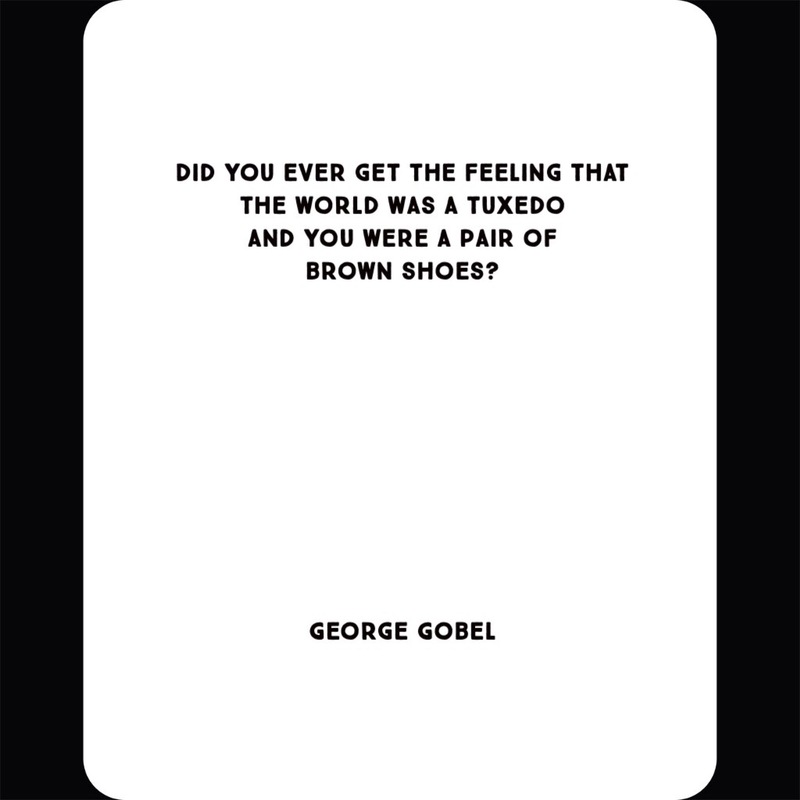 Gobel was a genius! So underrated.